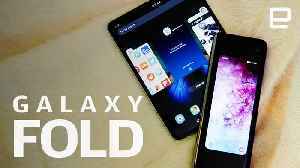 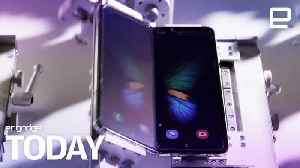 Samsung is attempting to put to rest doubts over the Samsung Galaxy Fold's durability. 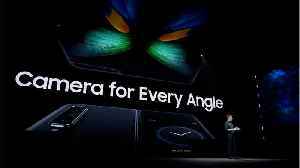 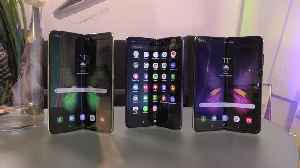 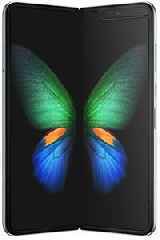 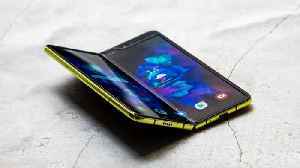 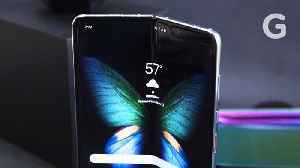 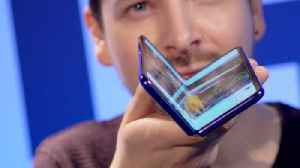 Samsung said in a blog post that the Galaxy Fold&apos;s display can reliably be folded and unfolded 200,000 times. 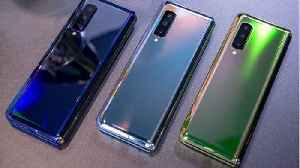 Microsoft SURFACE HUB 2 first look: a collaborative PC made for the future The stunningly detailed re-creation of Notre-DAME CATHEDRAL in an 'Assassin’s Creed' game could help with the rebuilding efforts. 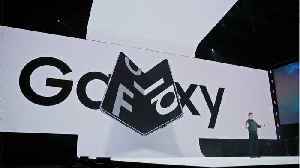 Here's what it looks like up close.